You can run in it, cycle in it, hike in it, play football in it. 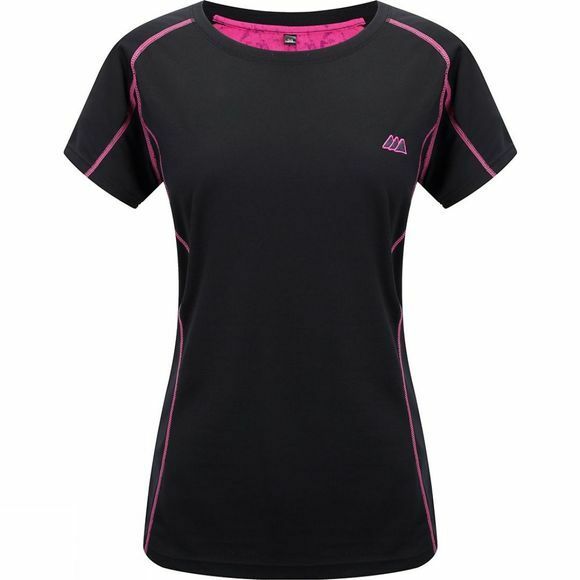 The Women's Sultind Technical T-shirt is a technical t-shirt which means that it breathes, removes sweat from your body and stays dry under high-activity. A must have piece of a kit for an active person.